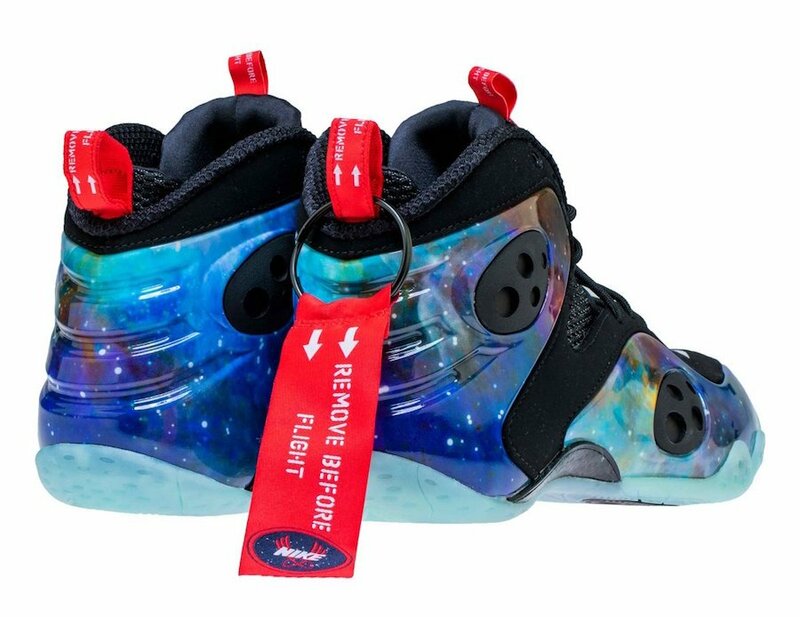 The Nike Zoom Rookie ‘Galaxy’ first released pac in 2012 which resembles one of the most iconic Nike Air Foamposite One releases. Now for 2019 Nike Sportswear will bring back the Galaxy Zoom Rookie. 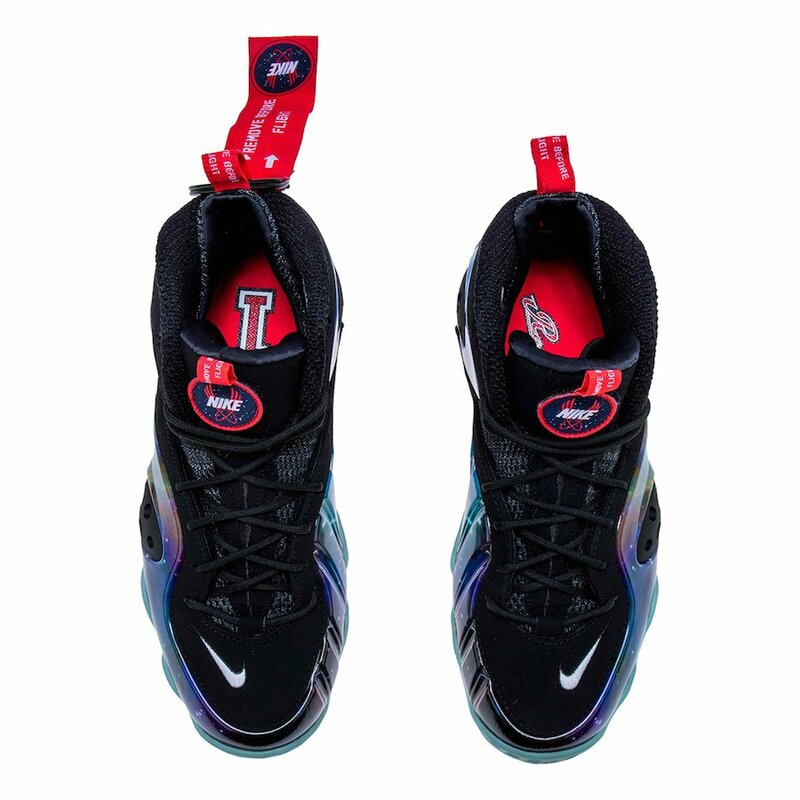 Just like the first release, this Nike Zoom Rookie features the Galaxy print across the Foamposite shell. 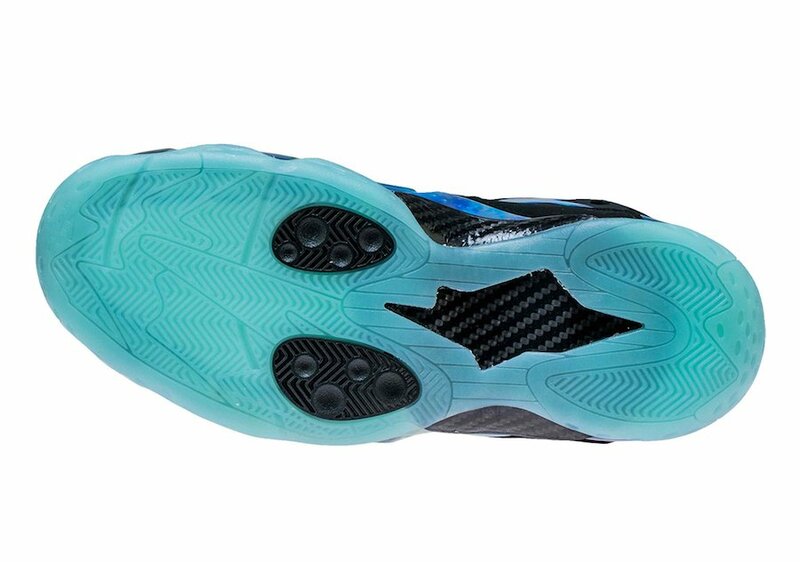 In addition we have Black on the pods, nubuck upper, laces and tongue. Following we have removable tongue patches, Red accents and a Blue tinted outsole. 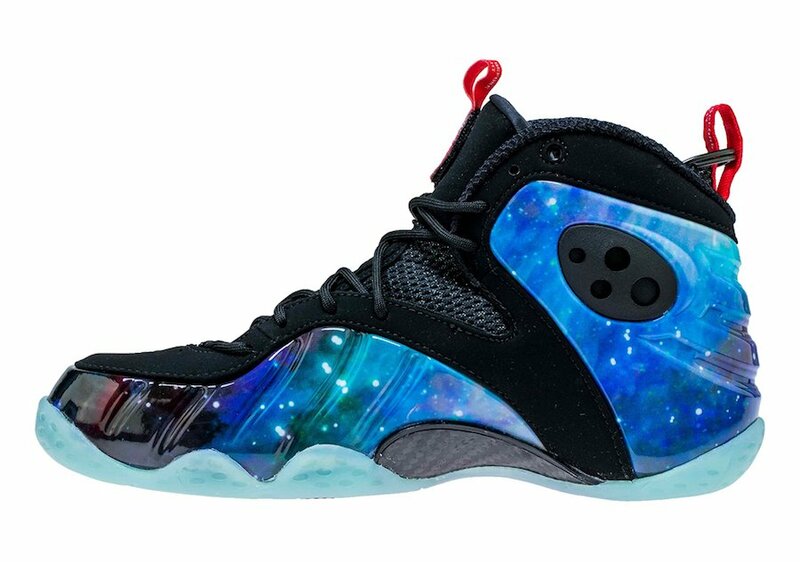 You can expect the Nike Zoom Rookie Galaxy to release at select Nike Sportswear retailers on February 22nd. Once more information is available we will make sure to update. Continue to scroll below to check out more images which will provide you with a closer look. 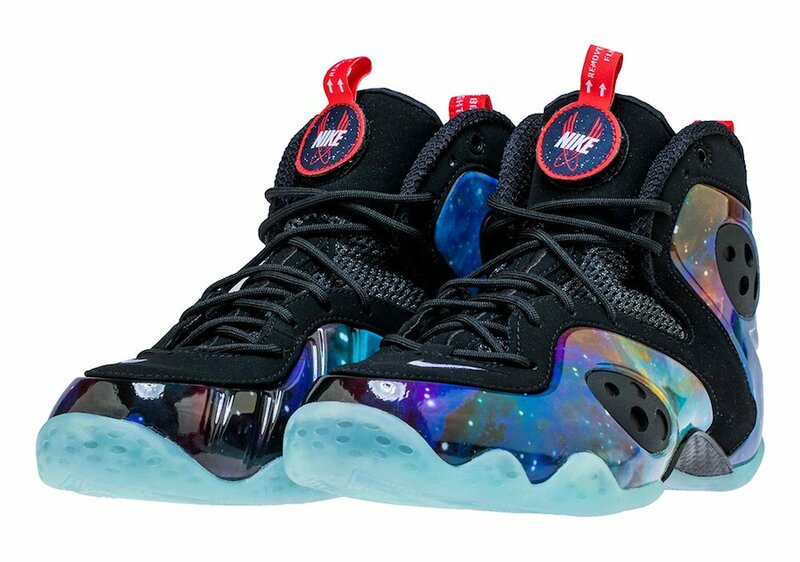 The post First Look: Nike Zoom Rookie ‘Galaxy’ 2019 appeared first on SneakerFiles.